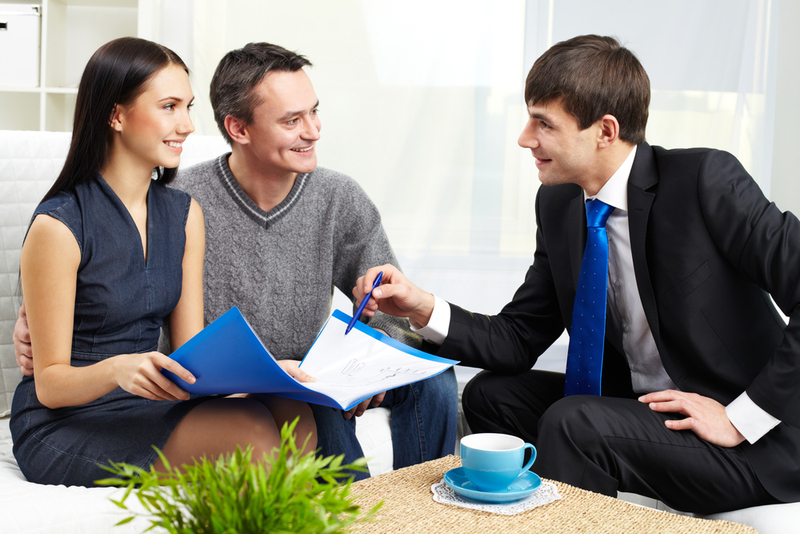 Term or Whole Life Insurance – Which Policy Is Right for You? 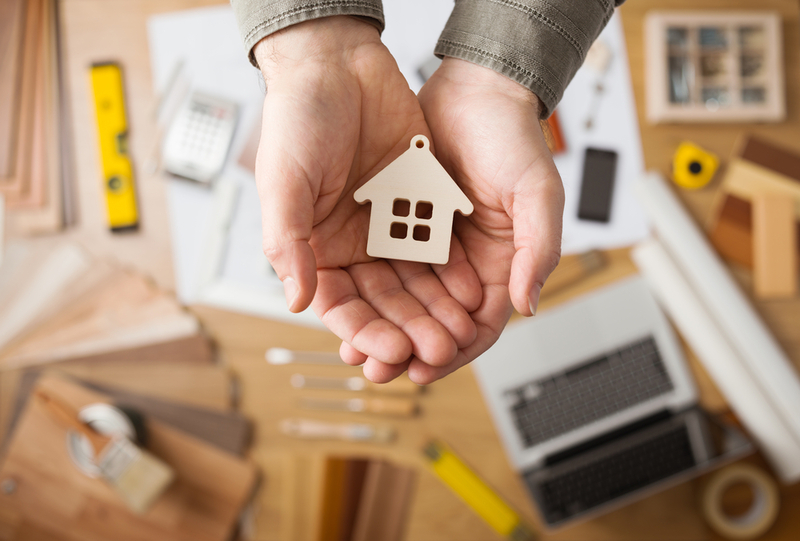 Your home insurance provides protection for what is arguably your largest investment, so you definitely want to have a comprehensive policy. But, even so, who wouldn’t like to save a little money, as long as it doesn’t compromise your coverage? 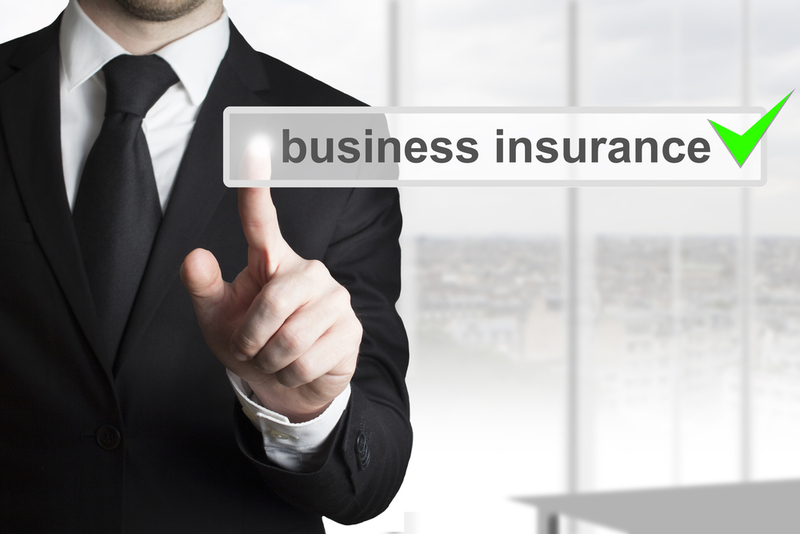 Is Your Small-Business Insurance Coverage Sufficient? 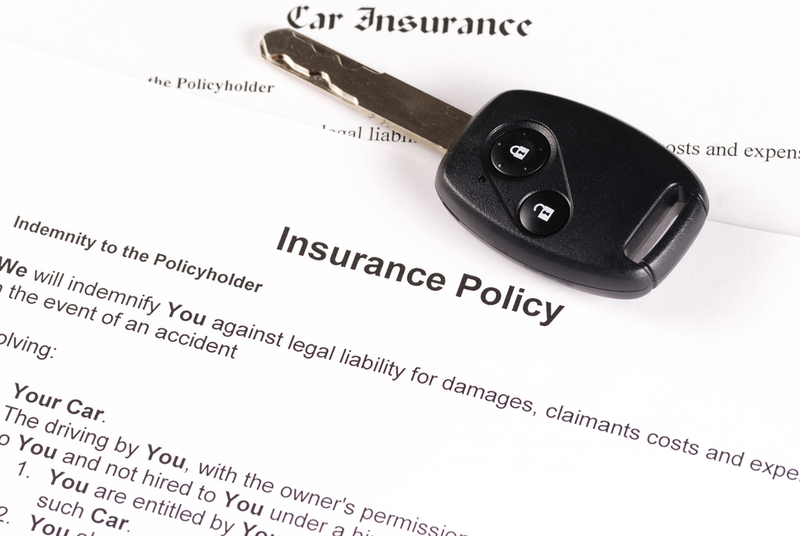 Insurance Agency vs. Insurance Company: What’s the Difference?